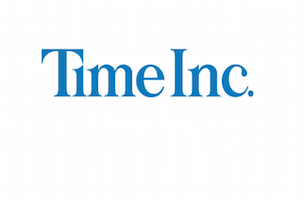 Time Inc. has named Mike Beck and Ian Orefice both senior executive producers for Time Inc. Video. Specifically, Beck will serve as senior executive producer, development and production. He has been with Time Inc. since 2007. Orefice will serve as senior executive producer, original and current programming. He joined Time Inc. in 2010. Both Beck and Orefice will report to J.R. McCabe, senior vp of Time Inc. Video.